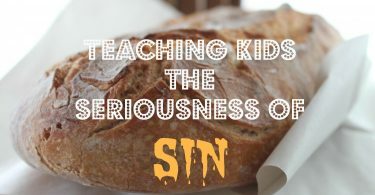 As Christian parents it is important that we teach our children the seriousness of sin. Here is a fun family devotional that will help make the concept real. 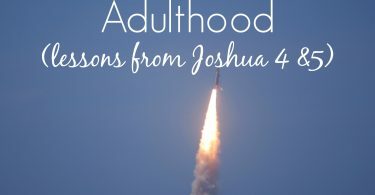 Launching teens into young adulthood can be a tenuous task but God's word gives us some tips on how we can effectively support and navigate this stage. 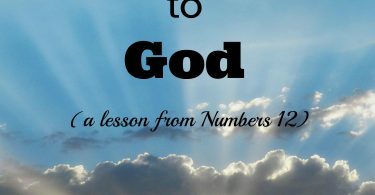 Here we address the real reason God gave us the 10 Commandments and how we can use this information to share the gospel with our children every day. Want to grow closer to God? 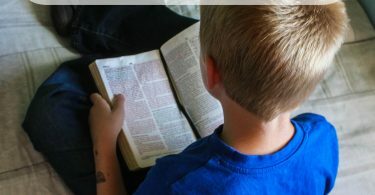 Want your children to grow closer to God? The key is found in Numbers 12. There is some surprisingly helpful parenting advice in the book of Leviticus. 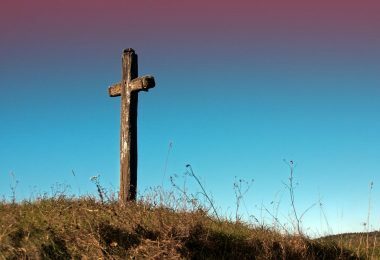 Here we take a look at a biblical model for discipline based on God's relationship with the nation of Israel. 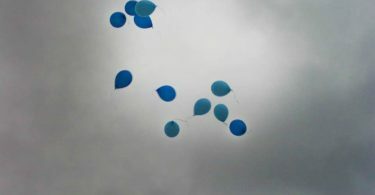 Let go and let God. Easier said than done - especially with our kids. 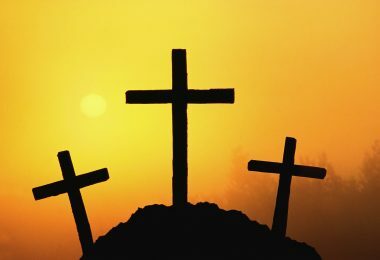 Let's take a look at a great example of trusting God with our children from Exodus 2. 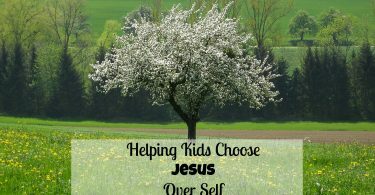 Here's a simple truth from Genesis 3 that teaches us and our children that we have a choice to make everyday: will we choose self or Jesus? Did you know that the Bible is a treasure chest filled with information on parenting? Join us on a one year journey of Parenting Through the Bible from Genesis to Revelation. Me first! This is a common cry among young children who are developmentally in a self-oriented phase. As Christian parents, we can address this focus on self through correction and encouragment. 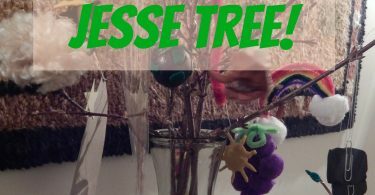 Celebrate this Christmas season with a Jesse Tree. 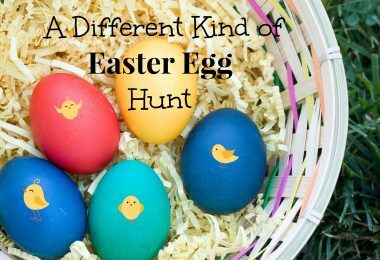 Free printable and instructions included! 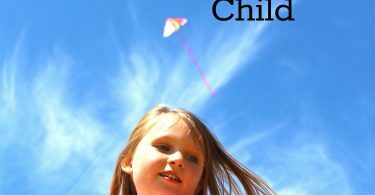 How do you parent the children you have been given? 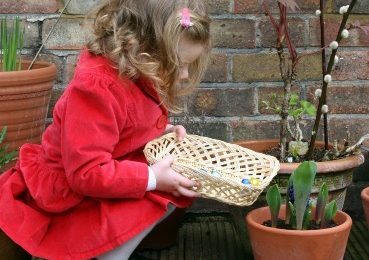 Here are five tips to help Christian parents tailor their parenting to the unique children in their homes. 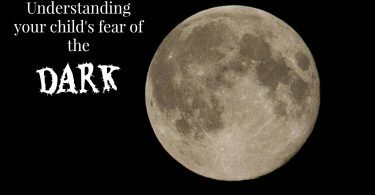 Many children go through a phase of being afraid of the dark. 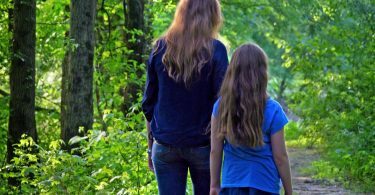 If you find yourself in a nightly battle with your child, here are some insights to help you get to the bottom of their fears. Sibling rivalry is normal. 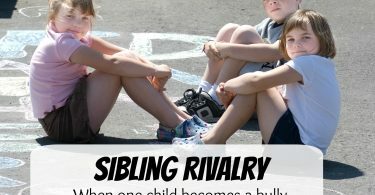 But when one child seems to be at the center of all the discord, you may have a bully on your hands. 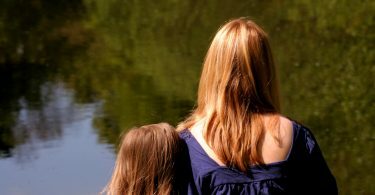 Seeking the right mental health treatment for your child may seem like a daunting task. It doesn't have to be. 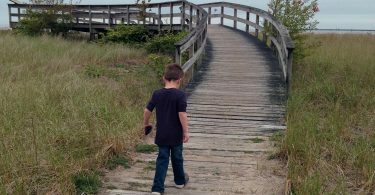 This article will explore the reasons to seek treatment and different options available for children and their families. 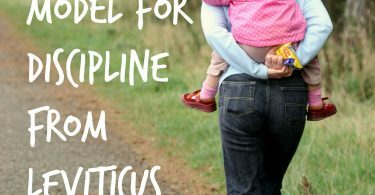 Disciplining our children is important. 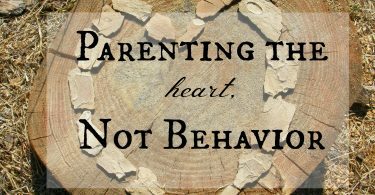 For Christian parents, discipling is even more so. 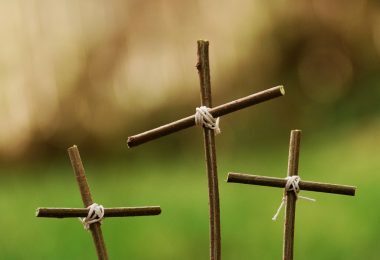 Here we address tips for being and making disciples of Jesus in our own homes. God cares about our hearts - the motivation behind our behaviors. As Christian parents, we should too.